Based on this belief, World Education Expo is dedicated to the students finding the right education across the regions. 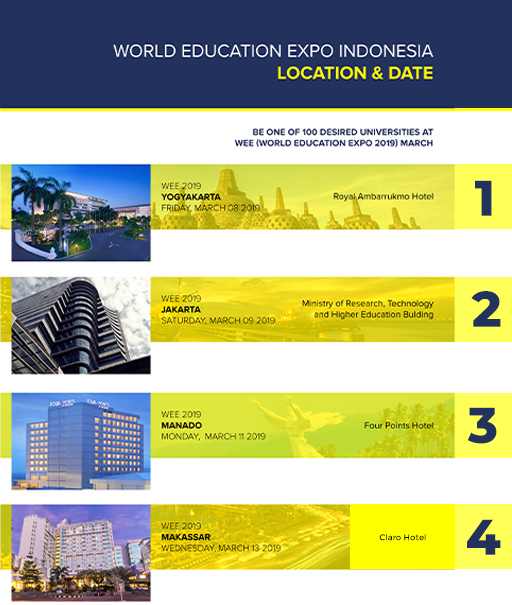 World Education Expo Indonesia (WEEI) is an annual Education Exhibition for institutions that aims to be the gateway for institutions around the world to directly meet Indonesian students who are seeking to further their higher education. WEEI is in its seventh annual event and is the country’s most universal education exhibition with institutions from over 20 countries participating. World Education Expo 2019 guarantees an audience of more than 10,000 students from over 150 national high schools and universities across four cities. To provide better services to schools and universities, we will be providing bus pick-ups for free for the students to and from expo venue. Beyond the number of guaranteed participants, we expect even more students to come as we utilize an extensive promotional campaign that spans across various channels. 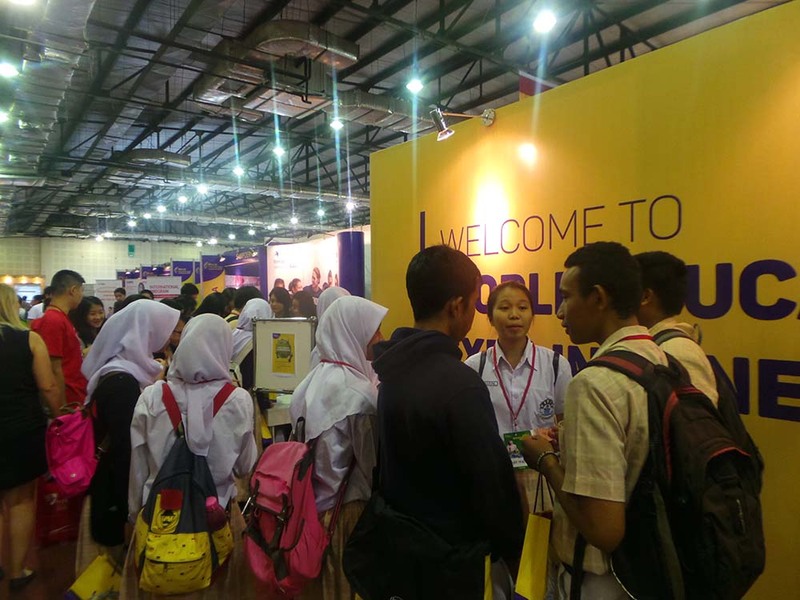 World Education Expo Indonesia 2019 guarantees an audience of more than 10,000 students from over 150 national high schools and universities across four cities. To provide better services to schools and universities, we will be providing bus pick-ups for free for the students to and from expo venue. Beyond the number of guaranteed participants, we expect even more students to come as we utilize an extensive promotional campaign that spans across various channels. It is therefore our mission to overcome this information gap by offering as many options as possible through our education event. JOIN US THIS MARCH & SEPTEMBER 2019! 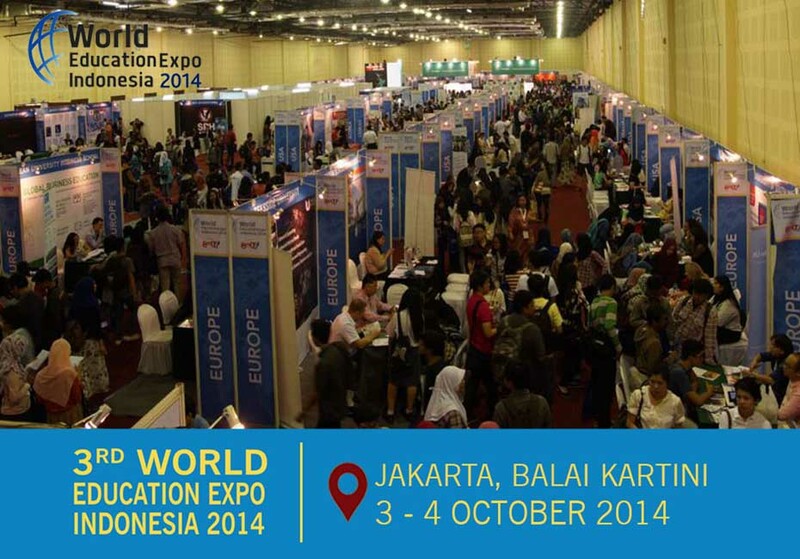 World Education Expo aspires to be institution’s leading option for promotion in the region. WEE aims to produce better fairs each year to assist institutions in their marketing and sales objectives, and also aims to invite as many institutions to the region so that students’ needs are satisfied as much as possible. WEEI believe that every Student has the Right to have the Right Education, and thus every Institution has the Right to meet the Right Student. WEE hope that these Visions are met through the fairs organized annually. Haven’t booked your stand for WEEI 2017? 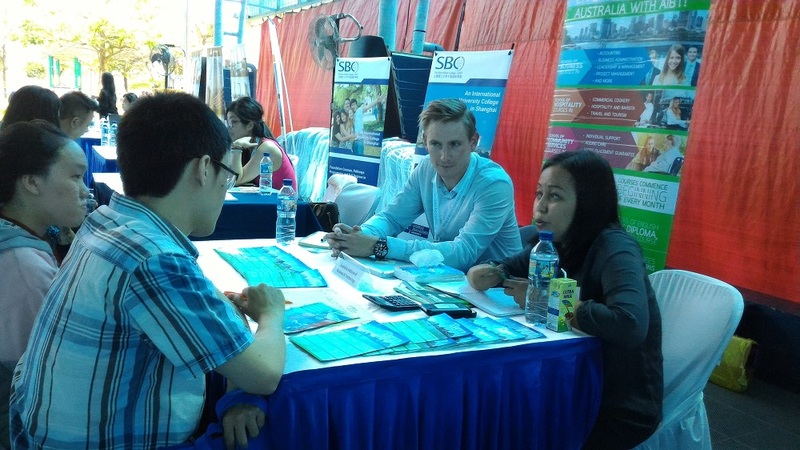 More than 400 universities from all around the world has joined our expos. It’s the time for you to get to know with Indonesian students who are seeking to further their higher education, because WEEI believe that every Students has the Right to have Right Education, and thus every Institution has the right to meet the Right Students. Now it’s your turn to meet your Right Students! Every year, tens of thousands of Indonesia's students choose to study abroad - and this number continues to rise alongside a growing middle class. This interest has largely been made possible as students continue to become more fluent in English and other secondary languages. 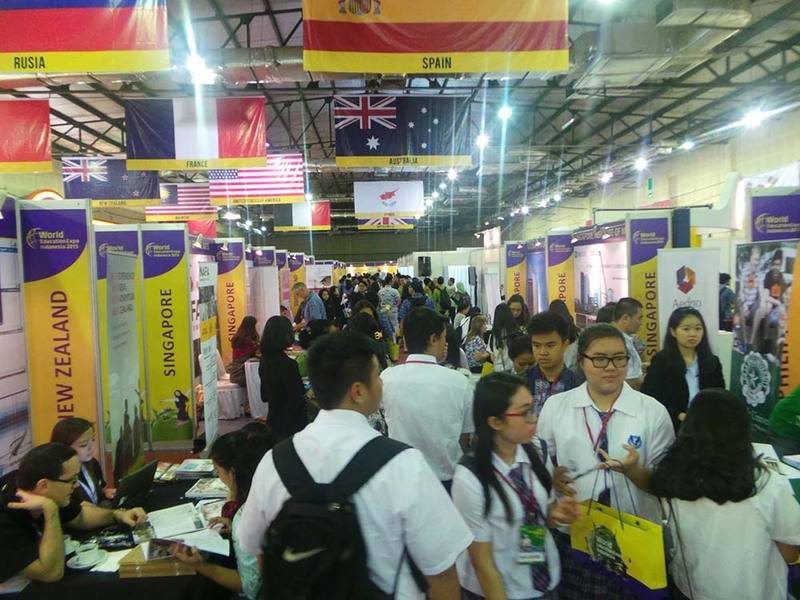 In light of this phenomenon, our expo will serve as a gateway for students and parents to gain more information on the opportunities of overseas education. 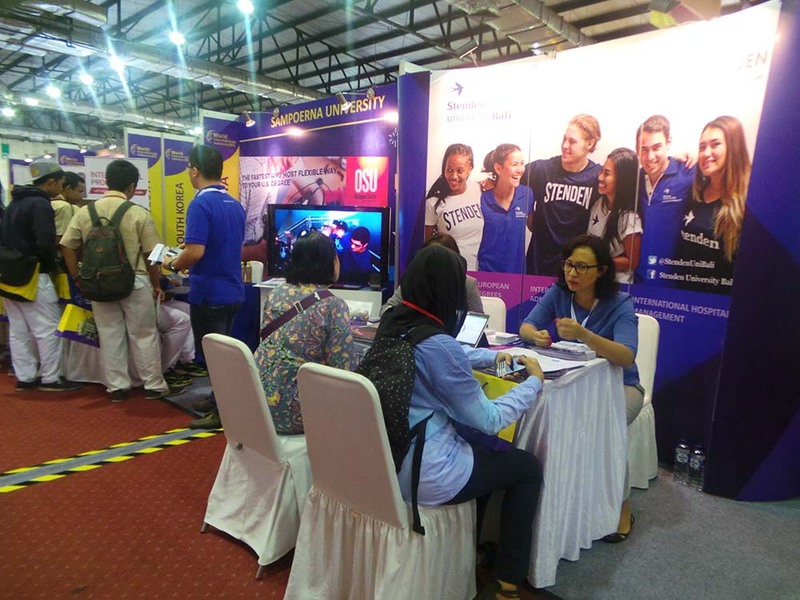 World Education Expo Indonesia guarantees a minimum audience of 10,000 students from over 100 national high schools in Jakarta. As an event that is endorsed by the Minsitry of Education, we cooperate with high schools and provide scheduled bus pick-ups for free. Beyond the 10,000 guaranteed participants from high schools, we expect even more students to come as we utilize an extensive promotional campaign that spans across various channels - including TV, billboard, radio, print, and online. 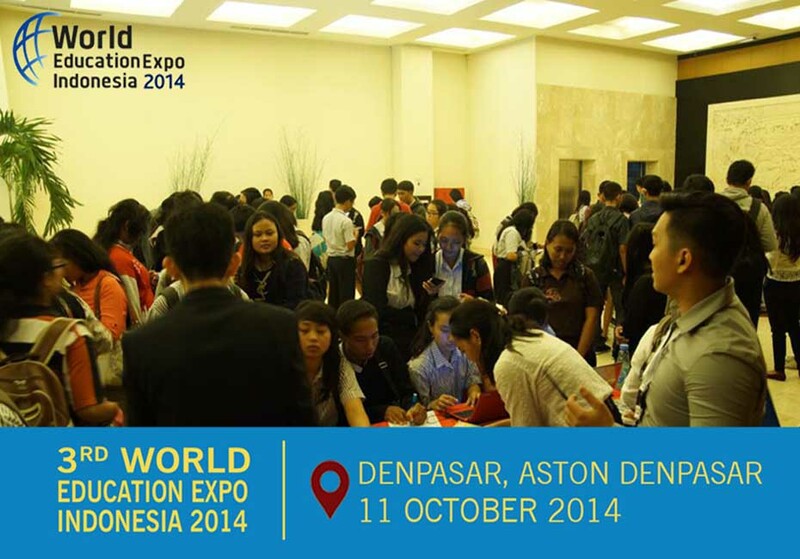 This will be the largest overseas education exhibition in Indonesia! 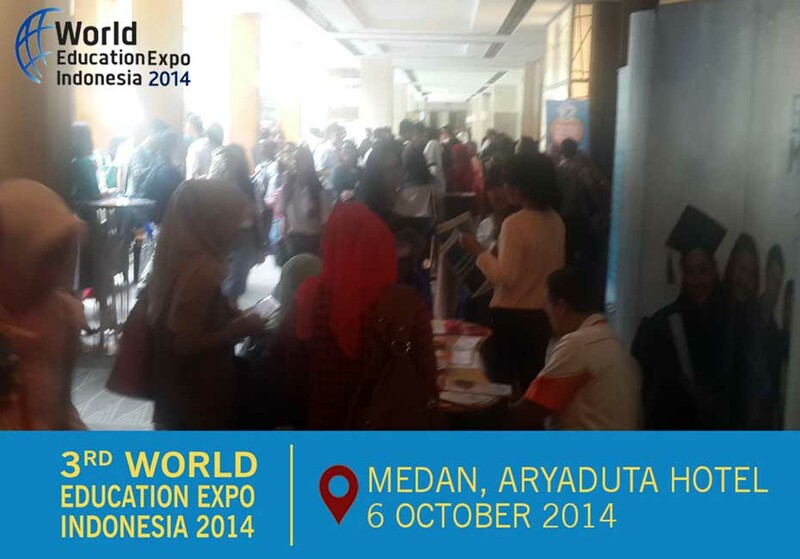 Get to know with more than 400 Universities all around the world who are already participating in our exhibition. 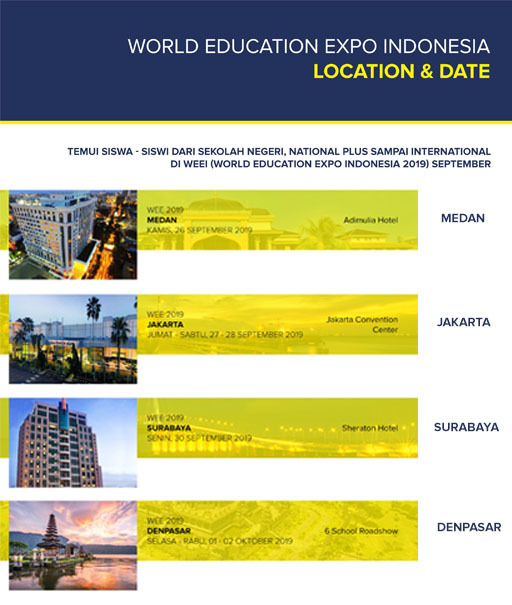 "Having joined all four of World Education Expos in 2013, we are convinced that WEE is the best platform for us as representatives of LSC London to meet high potential students in Indonesia. WEE always brings good number of high quality students who have real interest and intention to pursue their degrees abroad. We are especially impressed with the quality of the high school students that WEE invites -- most of them already have concrete plans to study abroad and are very well prepared with IELTS and supporting documents. This gives us a very good opportunity to efficiently introduce our programmes to the students as well as the teachers." 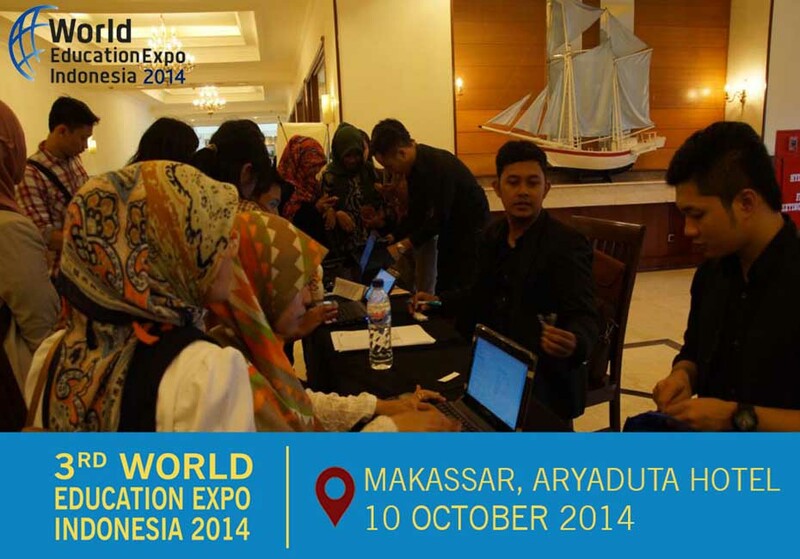 "I am writing to thank you for organising such an outstanding World Education Expo in October 2013. 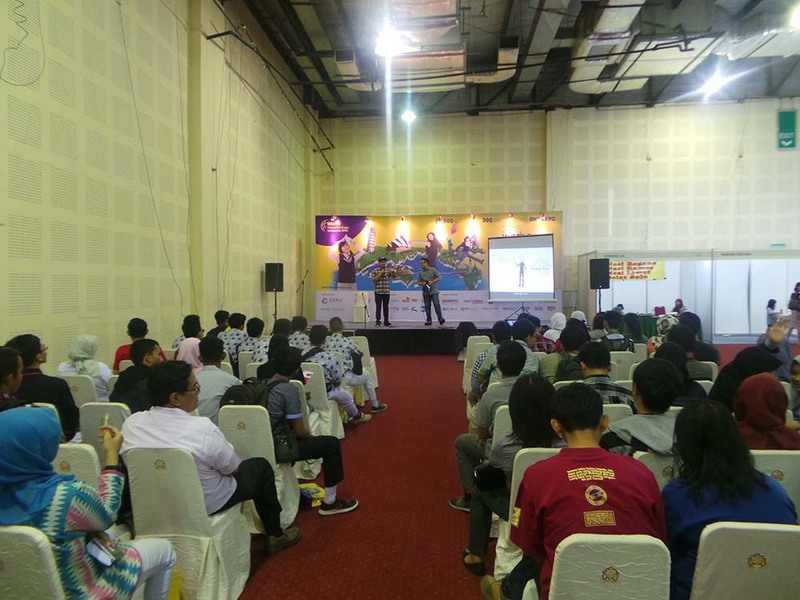 This were by far the best recruiting events that I have attended in Indonesia during the many years that I have been recruiting students from your market. In fact the combination of quality booth decoration, facilities, support and a continuous stream of well qualified students made the events among the best I have attended anywhere in the world. Thank you and all of your staff.